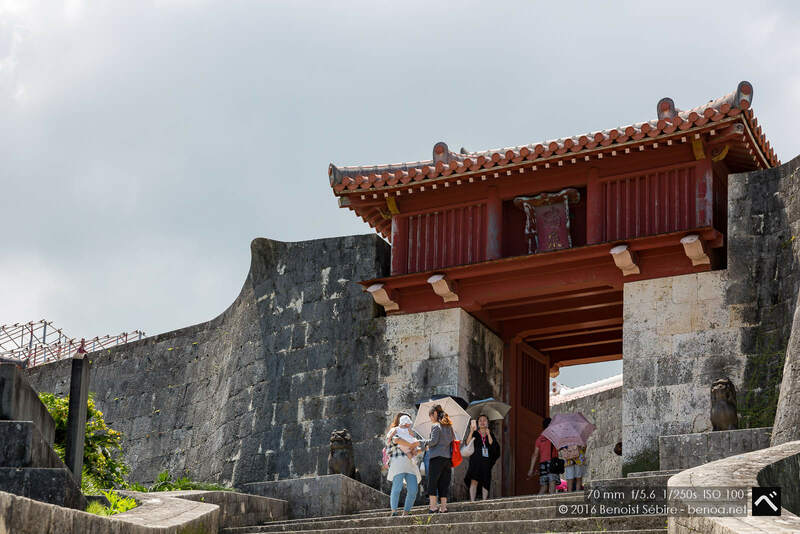 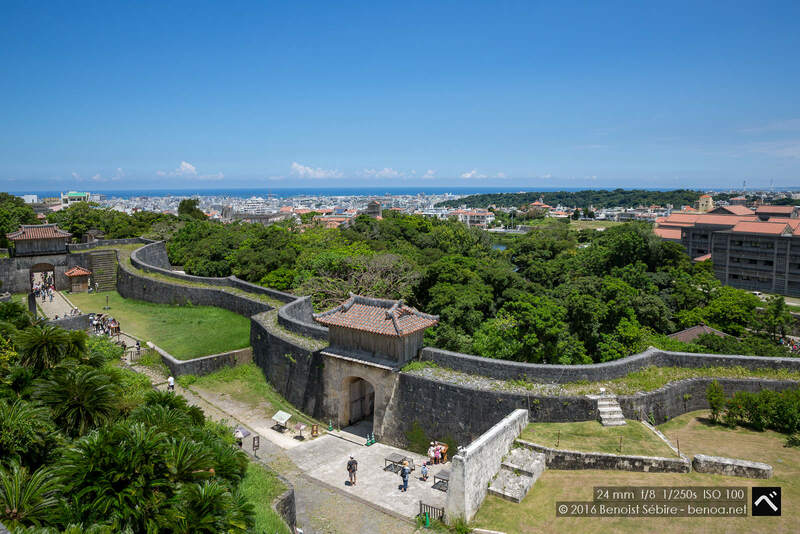 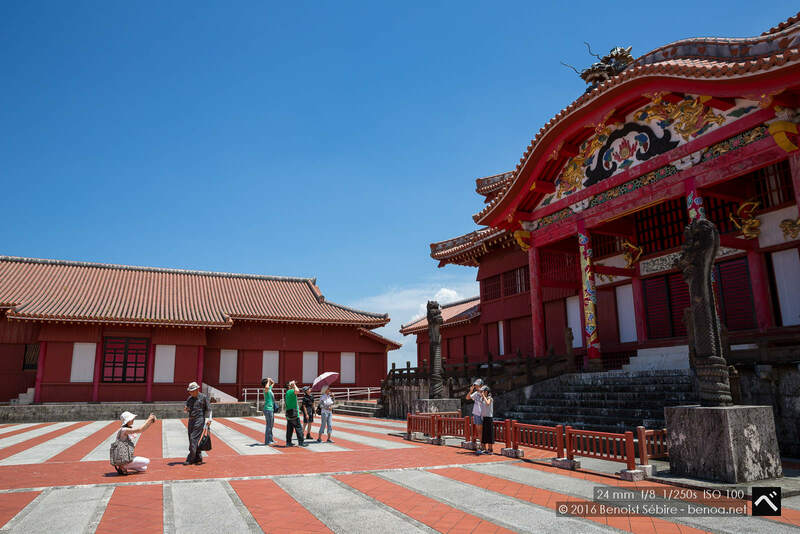 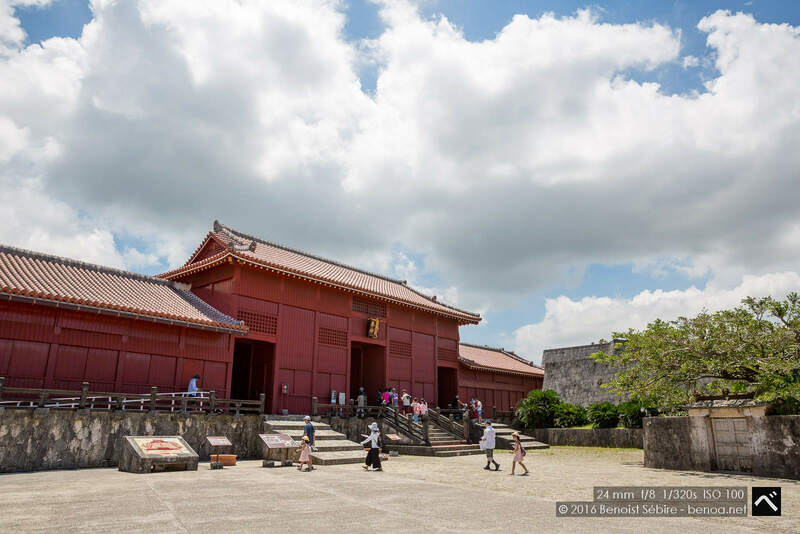 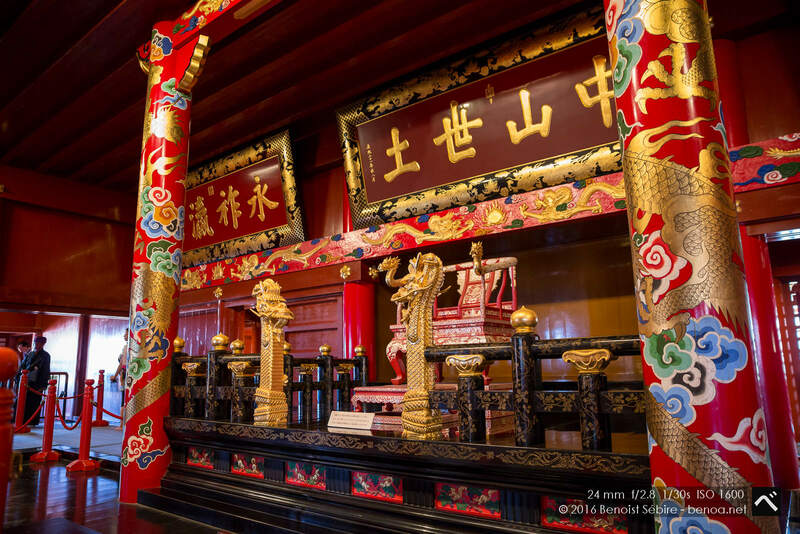 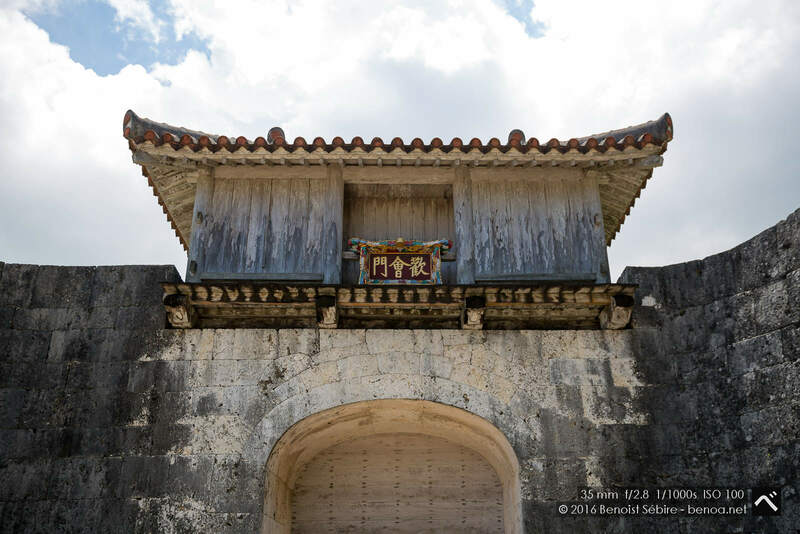 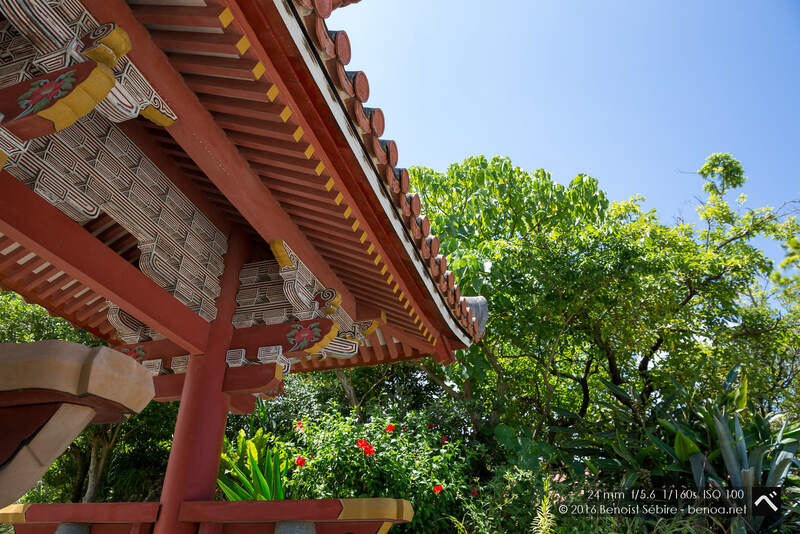 Shuri Castle (首里城) is a Ryūkyūan gusuku in Shuri, Okinawa. 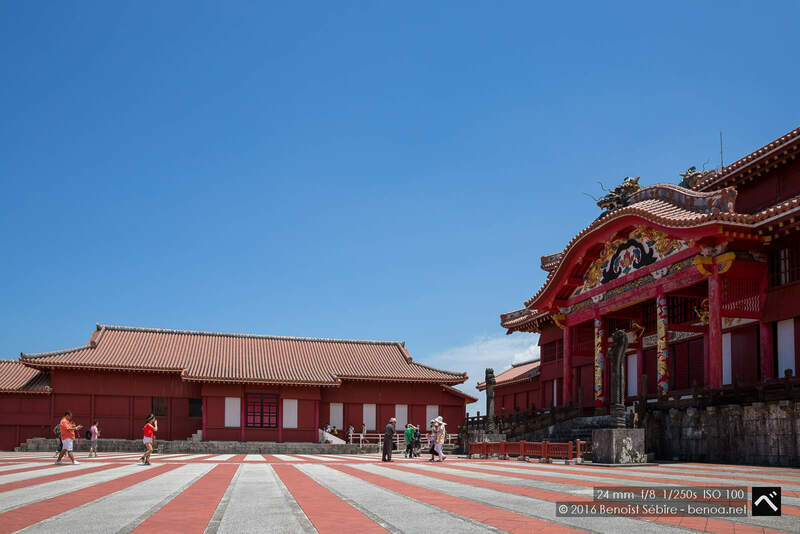 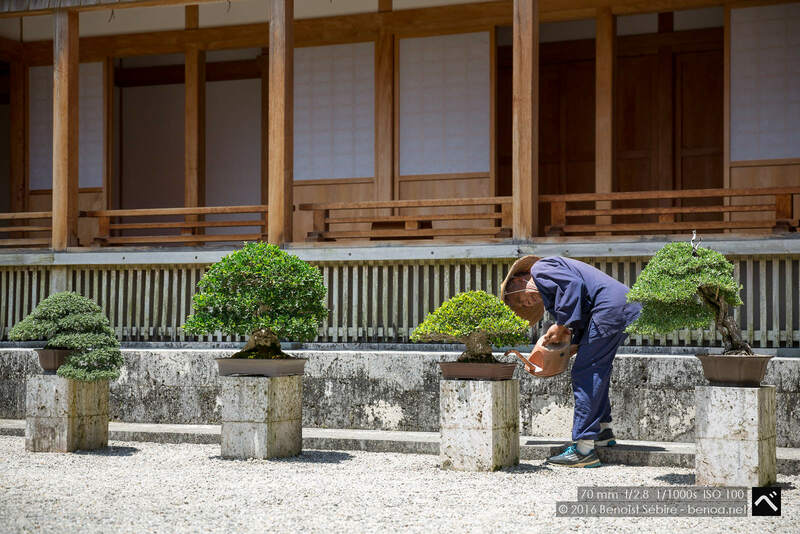 It was the palace of the Ryūkyū Kingdom. 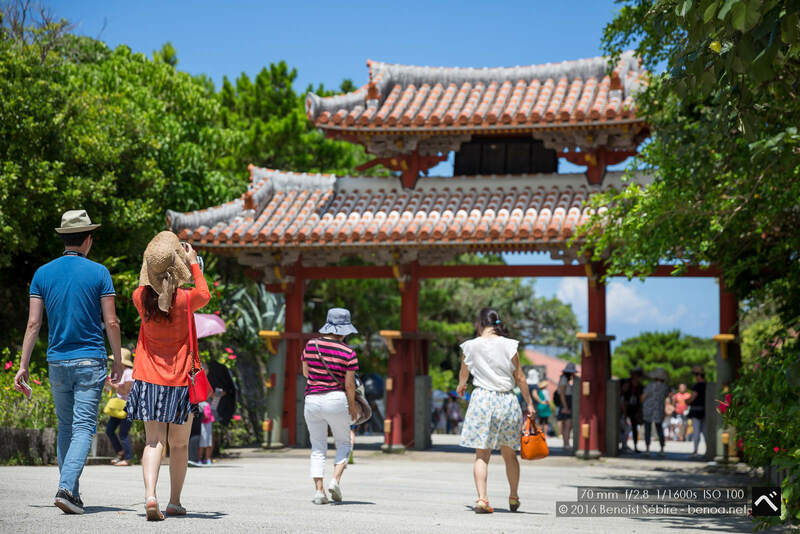 In 1945, during the Battle of Okinawa, it was almost completely destroyed. 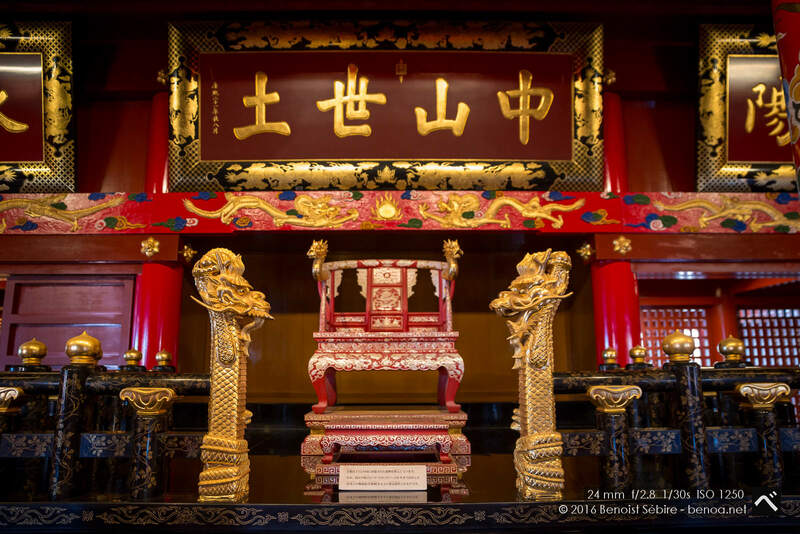 Beginning in 1992, it was reconstructed on the original site based on photographs, historical records, and memory [ref].